MOgene Genomic Services understands the unique needs of the NGS services industry for microbiome testing. During our fifteen year history, we have successfully performed hundreds of studies in our CLIA certified lab. We integrate our deep scientific and technical expertise with a focus on operational excellence to support our Global customers. Our lab has a BSL2 facility and a USDA permit for the import of different soils. At MOgene we have access to cutting edge genomics platforms, allowing us to perform a broad range of studies. Our scientists have extensive training working with this technology and can assist in all aspects of your experiments. From study design to final analysis, our microbiome experts are an extension of your team and we are here to support and help optimize your study. 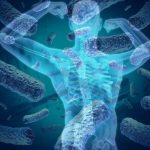 The host of microorganisms living within and on human body (microbiome), plays an essential role in our health and well being. 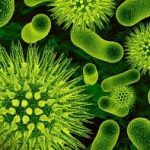 Bacterial cells outnumber human cells by a factor of 10 and have a profound effect on our bodies. 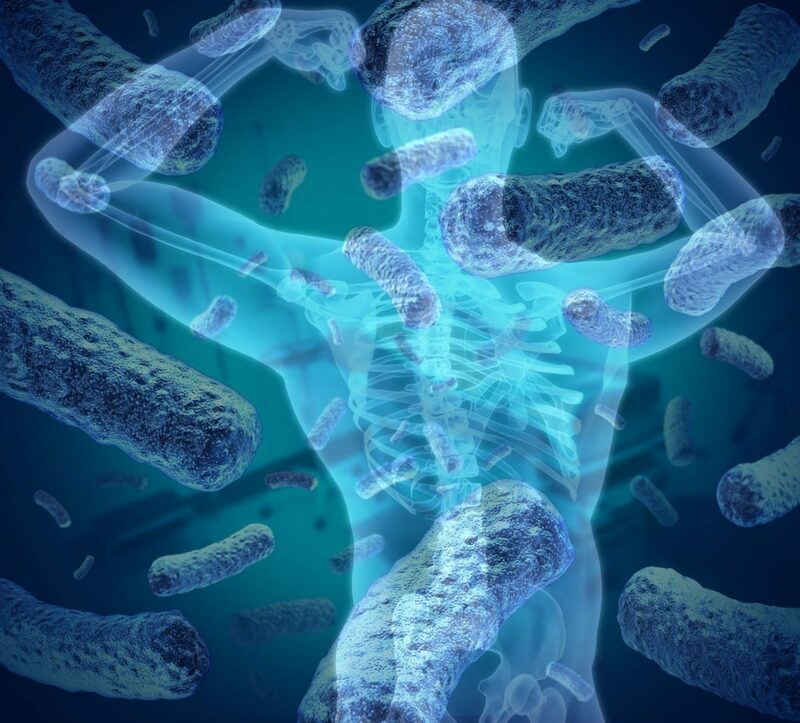 Interactions between humans and the microbiome influence broad aspects of human biology including nutrition, immune function, and disease states such as diabetes, cancer, Alzheimer’s disease, obesity and infections. Similar to humans and animals, plants host communities of microbes that influence a wide variety of their biological processes. Recent studies of the plant microbiome have begun to document types of species that are present, which includes bacteria, fungi and microscopic eukaryotes. Interactions with microbes above ground and in the rhizosphere play major roles in plant health, including nutrient uptake and survival during stress. 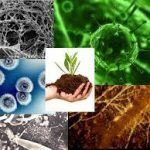 Advances in NGS technology and metagenomic analyses have greatly expanded our ability to characterize the microbiome within the soil and identify the elements that shape soil microbial communities. Still, most soil microorganisms are still poorly described and understood. New NGS technologies allow researchers to identify how we can manipulate and manage the soil microbiome to increase soil fertility, improve crop production and broaden our understanding of how native ecosystems will respond to environmental change. Companion animals, laboratory animals, and livestock are populated with diverse microbial communities that can impact animal health and human health. 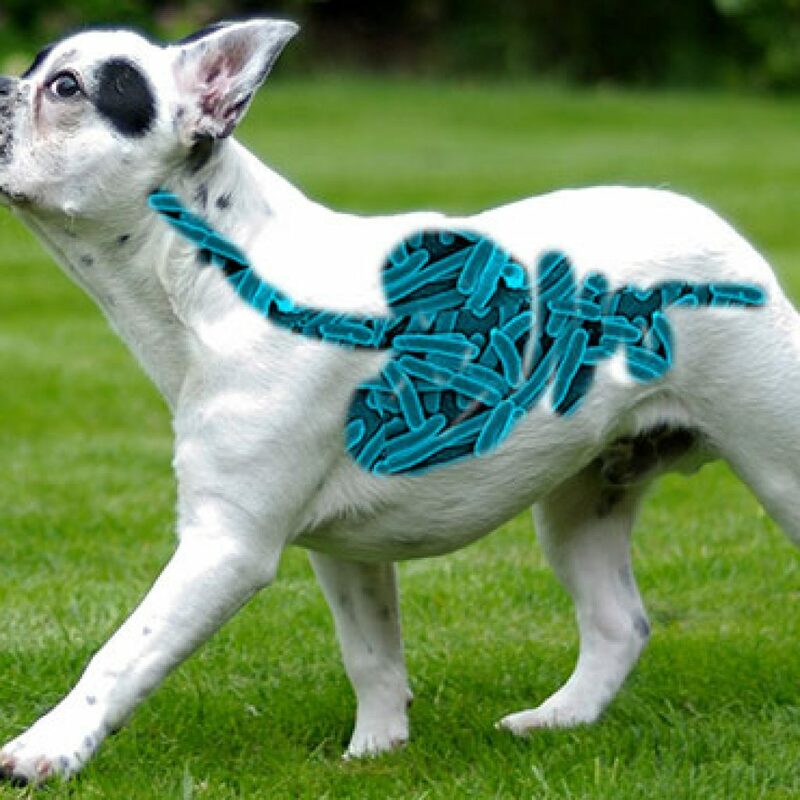 The microbiome of pets carry can influence the microbial communities in owners. Microorganisms in livestock influence milk production, meat production, and breeding capabilities. Understanding the microbiomes of animals around us can help keep our pets happy and to keep us healthy. 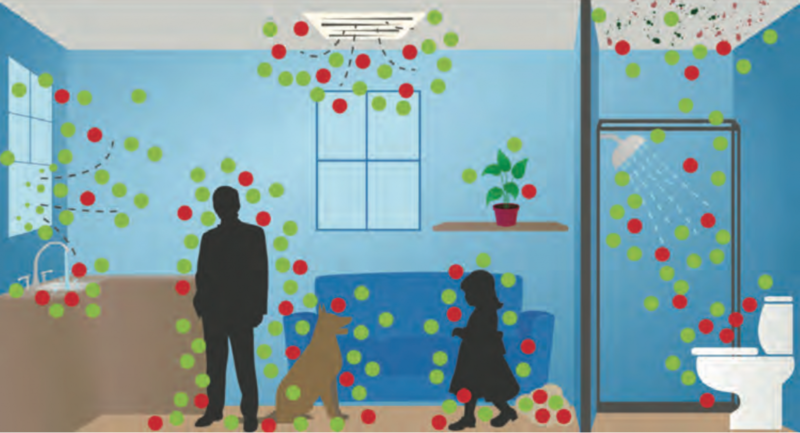 Every building from private homes to offices and health care facilities hosts a unique microbiome that is influenced by factors such as outdoor environment and human occupants. In some cases these microbes can pose a threat to human health. 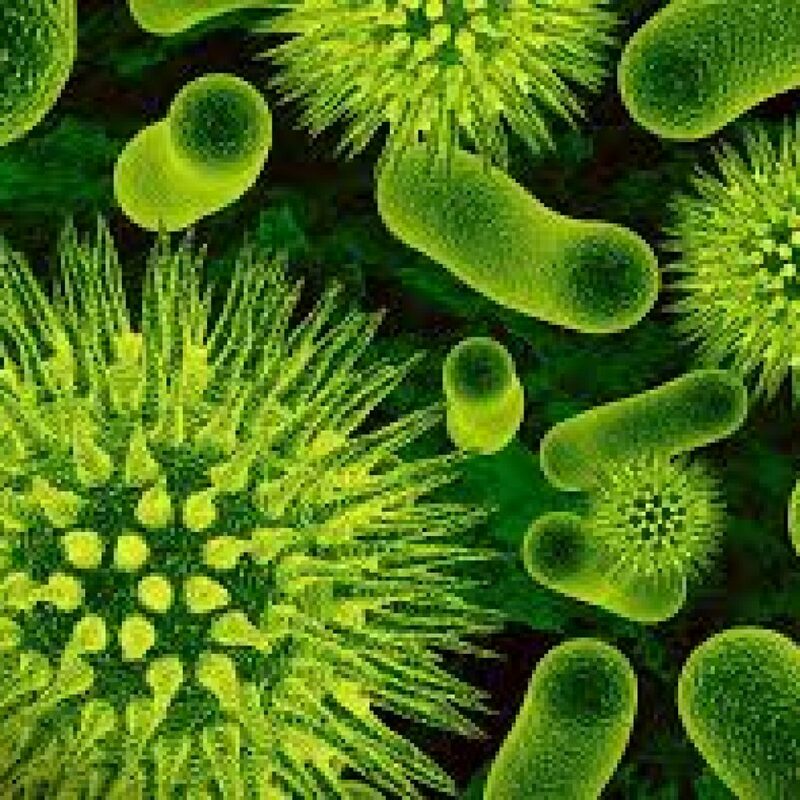 Monitoring microbial compositions of various spaces, plumbing, and HVAC systems can help to prevent the spread of dangerous pathogens such as antibiotic resistant bacteria, flu, and Legionnaires disease. 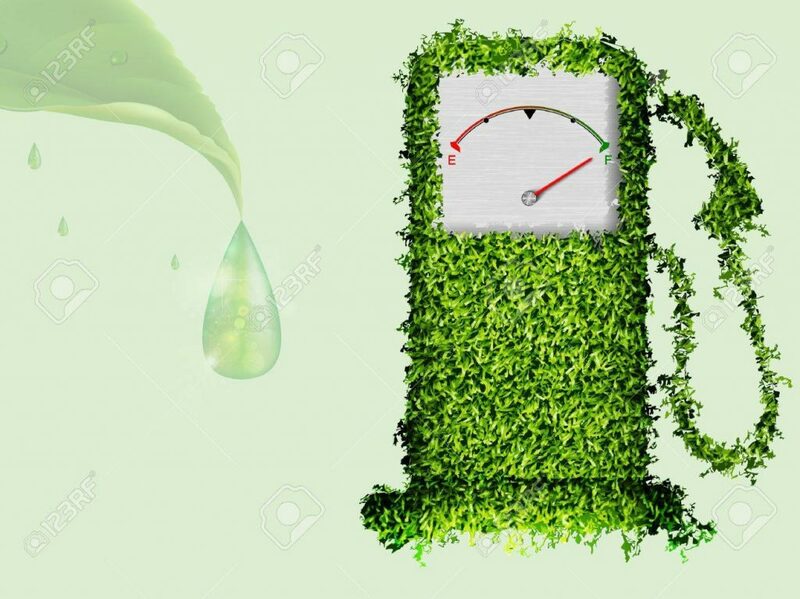 In a world impacted by human activity, clean energy from alternative fuel sources is desired. 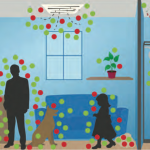 Scientists are increasingly examining microbiome communities searching for sources of energy. Metagenomics studies provide a clearer picture of a broad range of chemical and enzymatic reactions in microbes such as bacteria and fungi. 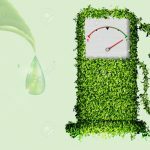 These newly discovered pathways are a promising source of energy in our rapidly growing world. 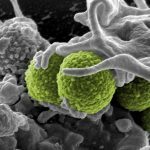 The interactions between microorganisms inside our bodies can have a major impact on the outcome of infections. Viruses such as influenza, measles, and HIV can pre-dispose human hosts to severe disease caused by other microbes. Metagenomics studies provide an opportunity to better understand these interactions in order to prevent disease. Additionally, these studies can provide information on antibiotic resistance and virulence factors involved during severe infections. 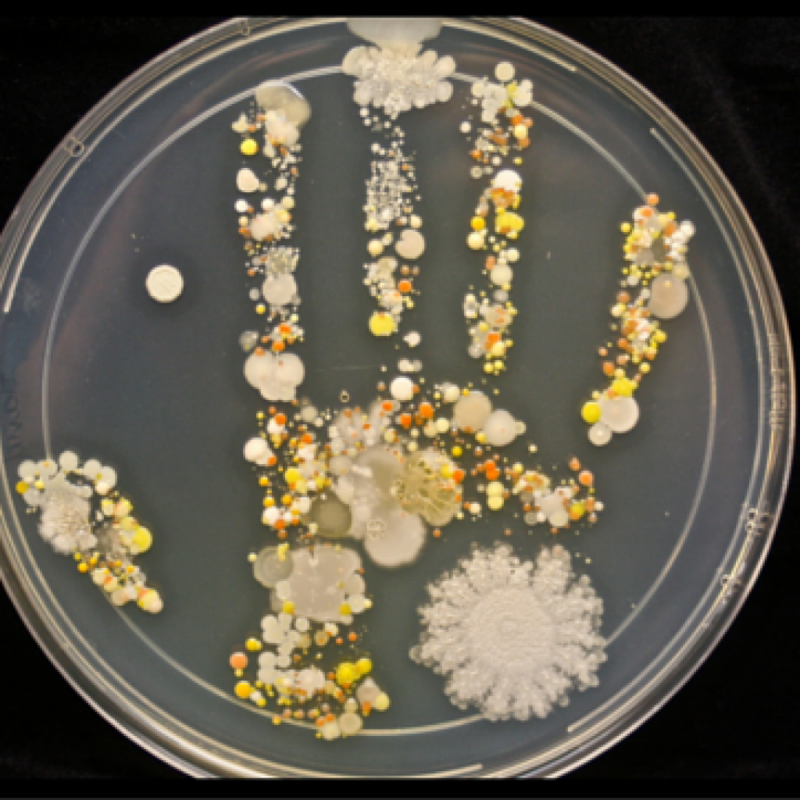 It is well known that most microbes are not currently culturable in a laboratory environment. 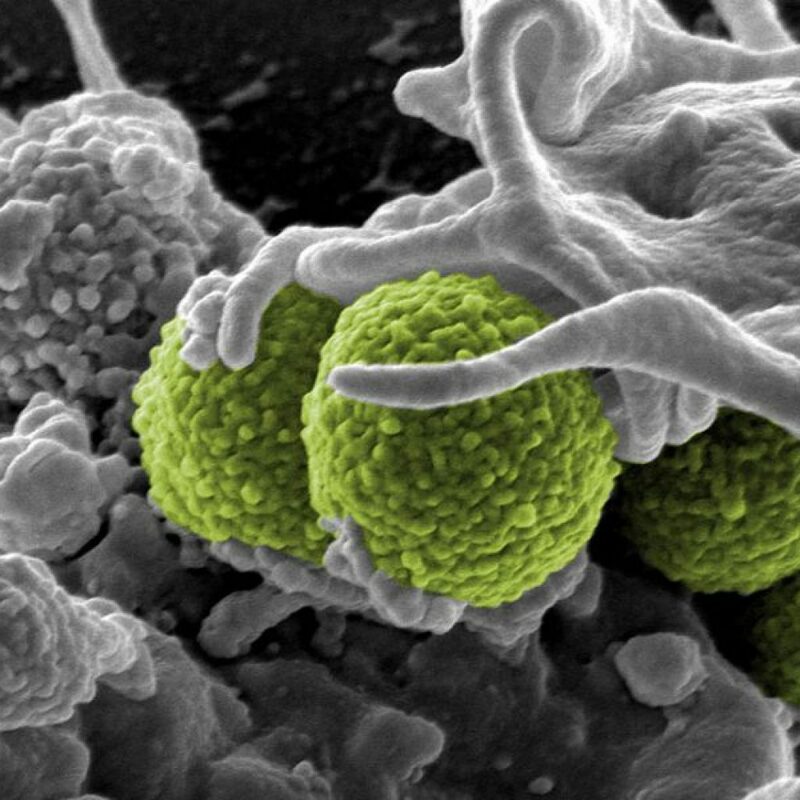 It is now estimated that more than 90% of bacteria cannot be cultured with traditional techniques. However, metagenomics allows us to probe microorganisms that have yet to be discovered in a variety of different environments. This gives us a unique opportunity to better understand complex microbial communities. The success of MOgene has been the integration of our highly trained molecular biologists with our experienced bioinformatic scientists in one location. The team works seamlessly together implementing your research goals in the exciting area of Metagenomics research. At MOgene, we connect with our customers to make sure we understand the scope and requirements of each project, and to ensure that our data arrives quickly to advance your science. Start by filling out our quick Quote Request, and we’ll contact you promptly to work through the technical and delivery details for your project. We have been using the Agilent microarray expression services of MOgene for several projects, including complex statistical analyses of the microarray expression data. All of the samples have been processed rapidly and the results we have received have been produced with excellent quality control and care. We were specifically happy about the good bioinformatics and statistics support and we would highly recommend the services at MOgene.